Whether you’re a first-time home buyer or a long-time homeowner, you will know that you need homeowners insurance in Red Hook, NY. Most lenders require you to purchase coverage when you take out a mortgage to buy a home and it makes good sense to protect your belongings and property. To help you understand coverage, check out these common questions and answers about home insurance. What does homeowners insurance cover in New York? 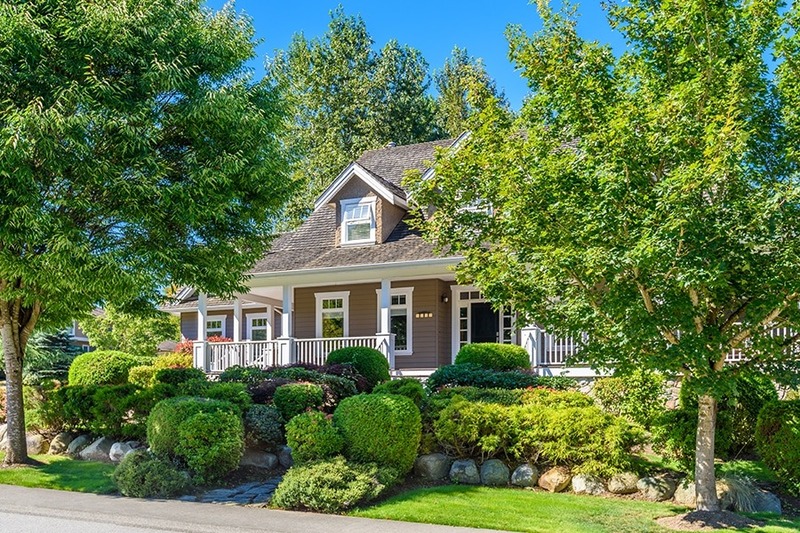 A standard homeowners insurance policy has two main sections: Section one covers the property and the insured while section two provides personal liability coverage for the insured. Almost anyone who owns or leases a property will have a need for this type of coverage. What should I consider when I take out home insurance? There are a number of factors you should consider when purchasing a product or service, and home insurance is no different. Take a home inventory to get a better understanding of how much personal property coverage you will need. Decide, if any, additional endorsements you want to add to your policy. For example, you may need earthquake or flood insurance, or to add a rider to protect high-value belongings. Access quotes from New York’s trusted insurance carriers by talking to the team at Kneller Agency. Our team members are experienced and eager to help you get the right cover in place. We are ready to help you find reliable home insurance in Red Hook, NY.